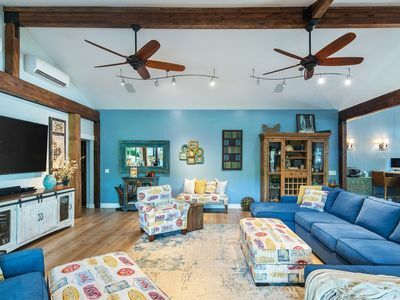 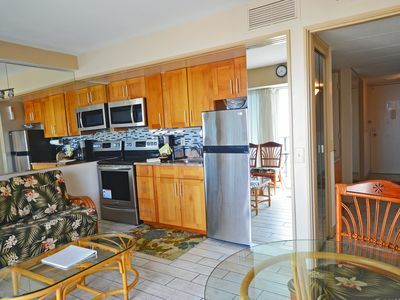 This unit has 3 Bedroom, 1 Bathroom, and 2 Parking stalls. 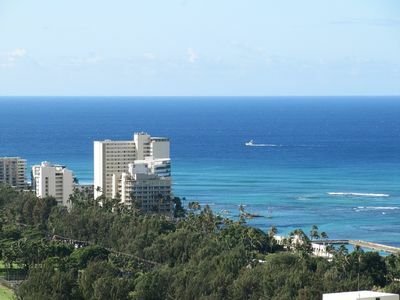 It is located in the middle of a lot of attractions like shopping malls, beaches, a convention center and lots more. 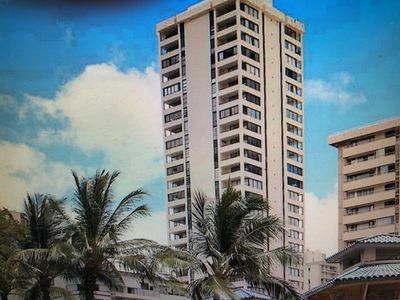 There are lots of restaurants to choose from like Chinese, Korean, Vietnamese, Thai, Japanese, American, Mexican, and lots more if you are not in the mood to cook. 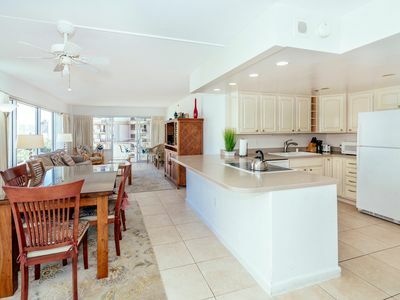 There is a dryer and washer located in the back of the house free of charge. 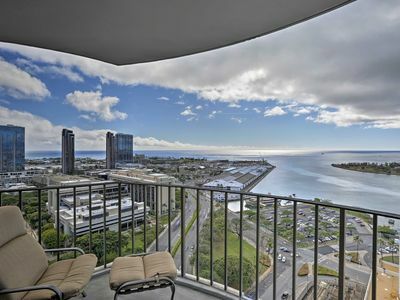 Luxurious Ocean View Condo! 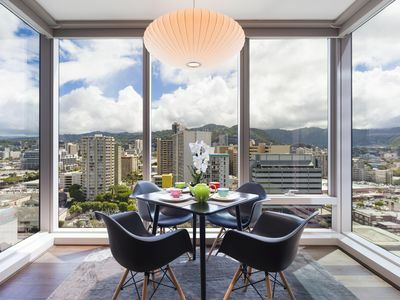 37th Floor 1BR. 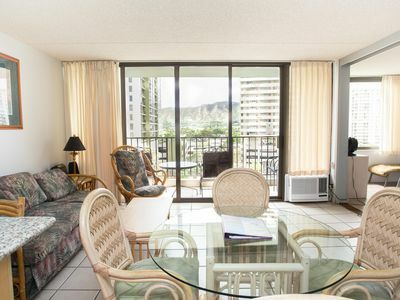 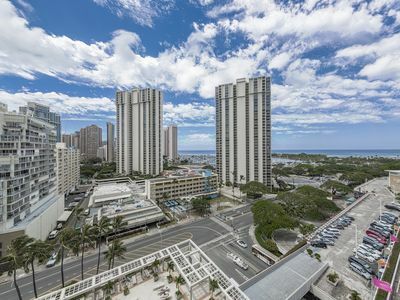 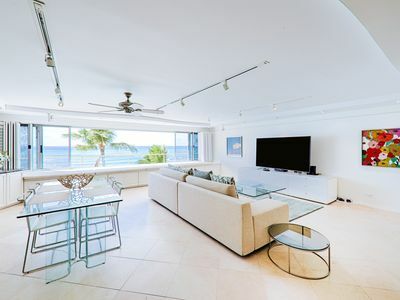 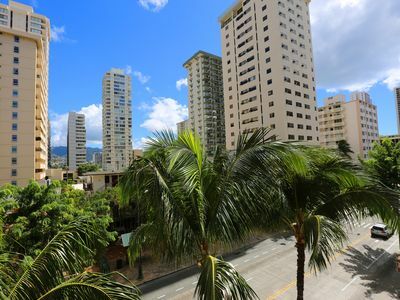 Waikiki Banyan | Diamond Head Views | WiFi and Parking! 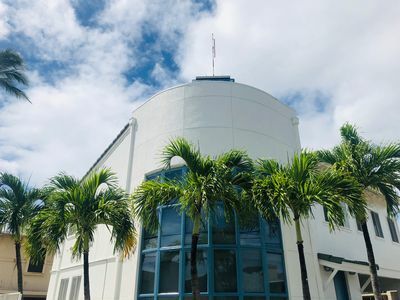 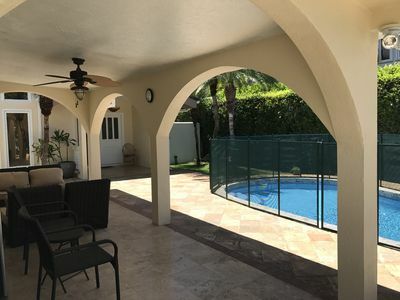 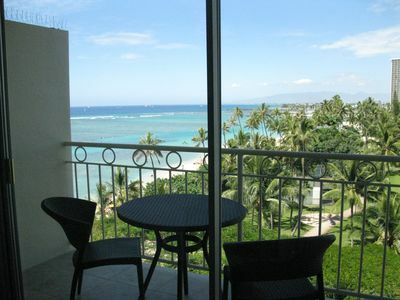 Newly Renovated Ocean View Studio includes Pool and Fitness Center. 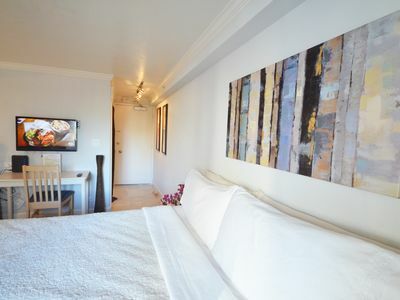 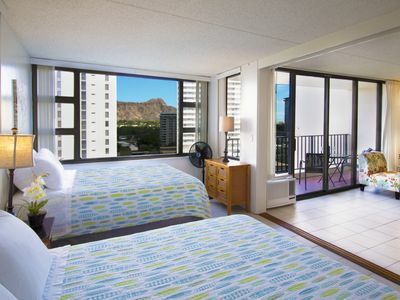 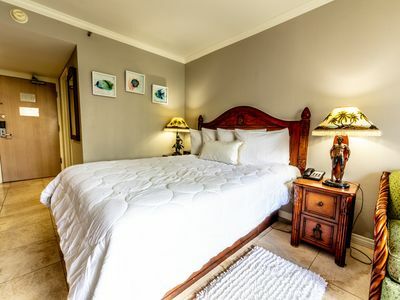 Studio Ocean and Diamond Head View~Book Now at Special Nightly rate! 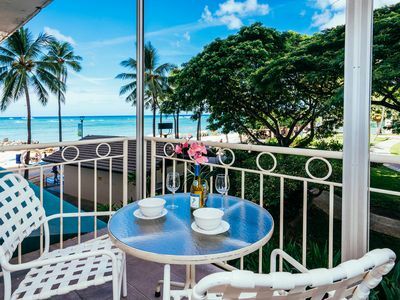 Darmic Waikiki Banyan: Superior Pool View | 8th floor | 1 bdrm | FREE wifi and parking | AC | Quality amenities |Only 5 mins walk to the beach! 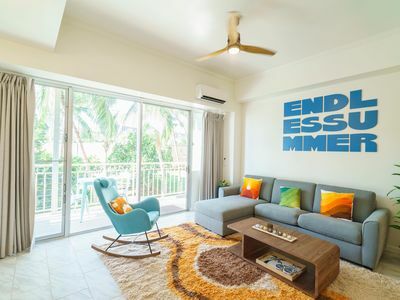 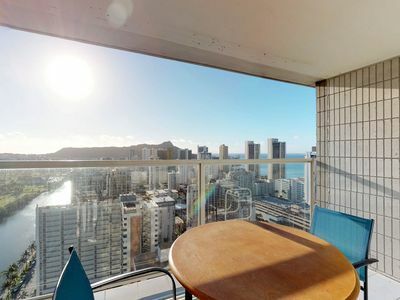 Studio condo with views of Diamond Head, private lanai, shared pool/hot tub! 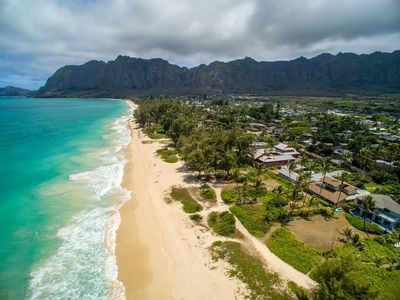 50 steps to beautiful sandy beach!